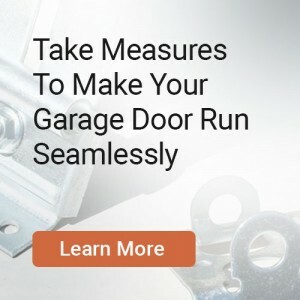 Home » Garage Door Blog » accessories » Is It Time To Retrofit Your Garage? Want to keep your old-school, reliable garage door but think it could benefit from some new-school upgrades? If so, you need garage door retrofitting. Retrofitting is a hip way of saying that new technology and components should be added to an older device. 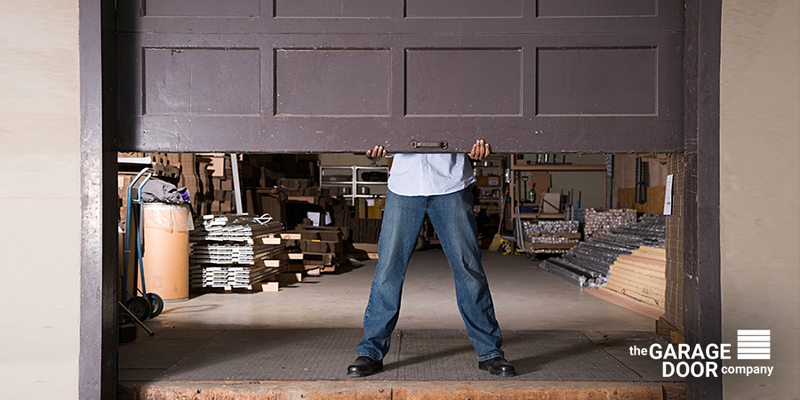 By retrofitting your garage door, you can keep it in pristine working order. This will extend the life of your garage door and offset the need for a new door. Replace Extension Springs with Torsion Springs. Extension springs should be replaced. It is as simple as that. They are dangerous and not worth servicing. We can help you replace outdated extension springs with current torsion springs, keeping your garage door operating like a champ. Upgrade a One-Piece Door to a Sectional Overhead Door. This is a major retrofit, but often some components and hardware can be preserved and reused, saving you some money in comparison with a completely new door. One-piece doors have hazardous side pivot arms that can impale and snag passerbys and pinch fingers. They should be replaced as soon as possible. If you are interested in a modern, sectional garage door, we can help you find the best fit for your situation. Install a Photoeye Safety System. If your old door does not have a photoeye, retrofit it with one. Photoeyes detect when a person or object is in the path of the door, and will free the movement of the door before bodily image or possession damage occurs. Why risk getting your fingers pinched or chopped off by an old, bad-tempered garage door? Retrofit your door by using the simple tips listed above and enjoy the feeling that comes from knowing that your garage door is safer and up-to-date. Call us if you need any help!